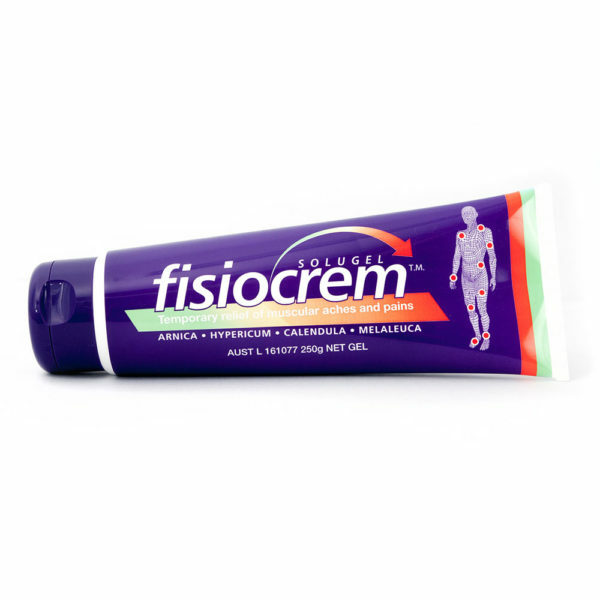 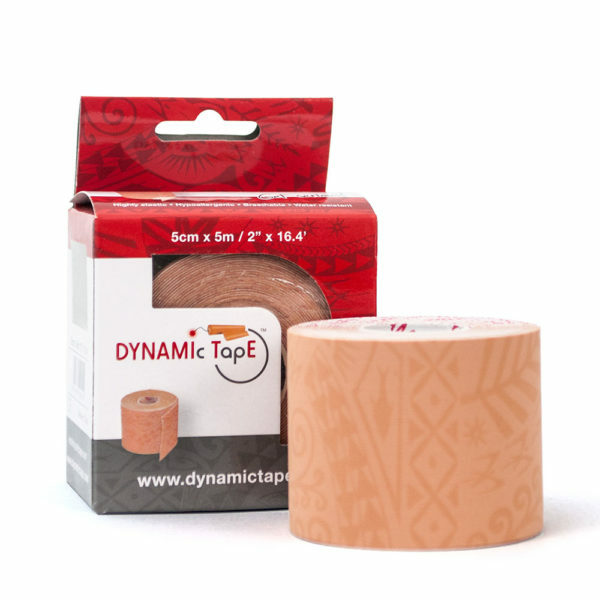 Dynamic Tape is a revolution in taping because it is not kinesiology or athletic tape. 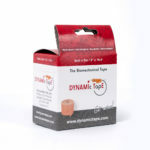 It is the original biomechanical tape. Dynamic Tape is a revolution in taping because it is not kinesiology or athletic tape. 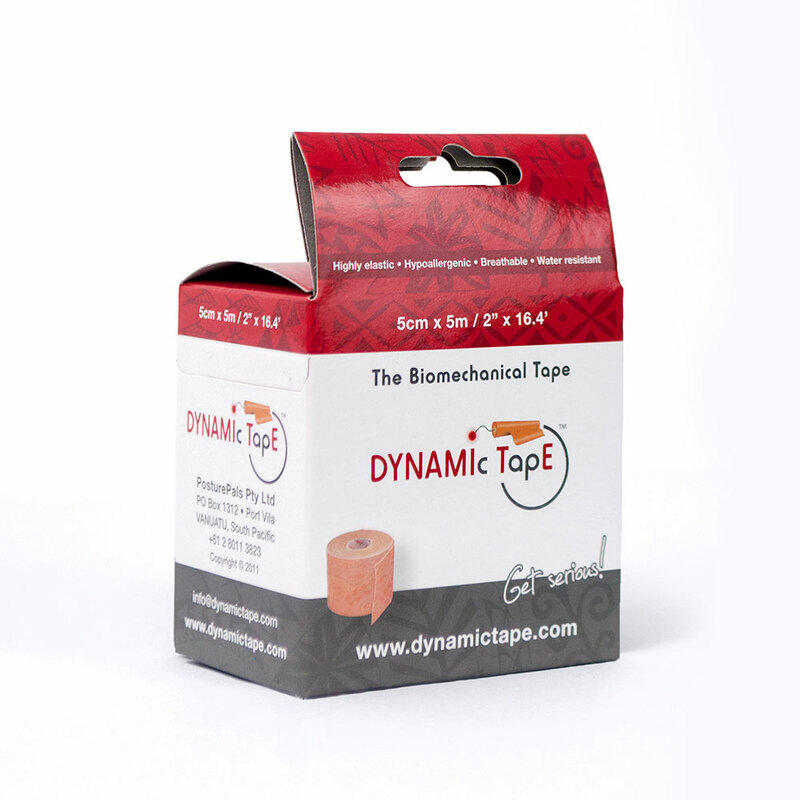 It is the original biomechanical tape and is about managing load, movement patterns, and function based on sound clinical research. 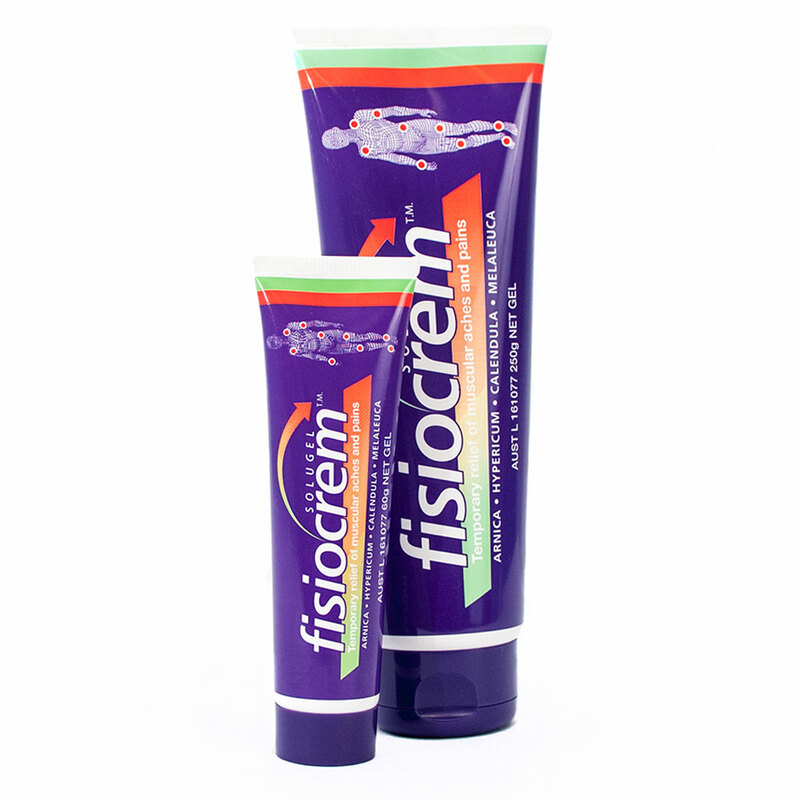 Dynamic Tape is applied to absorb load and affect the way muscles work and the motion of associated joints. 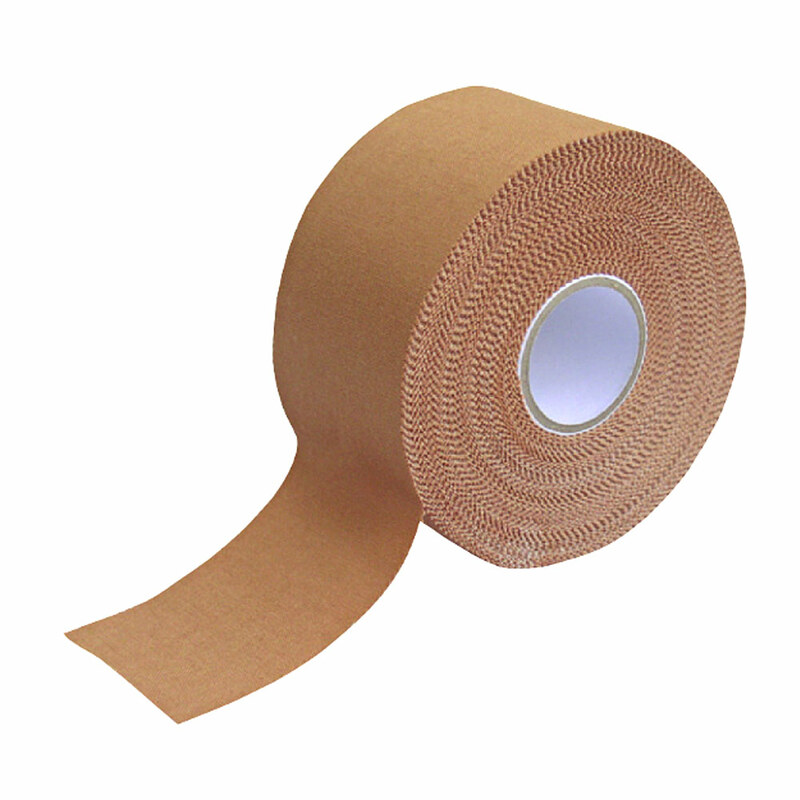 Kinesiology tapes are used to lift the skin to take pressure off painful areas, increase circulation, and to affect muscle activity. 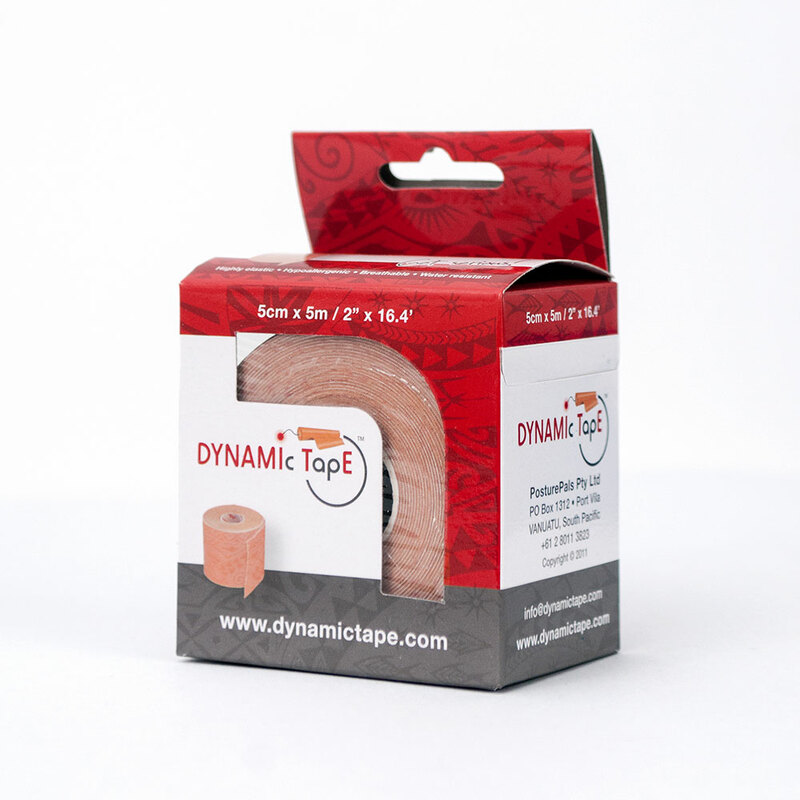 Dynamic Tape works differently – it’s a whole new style of sports taping. 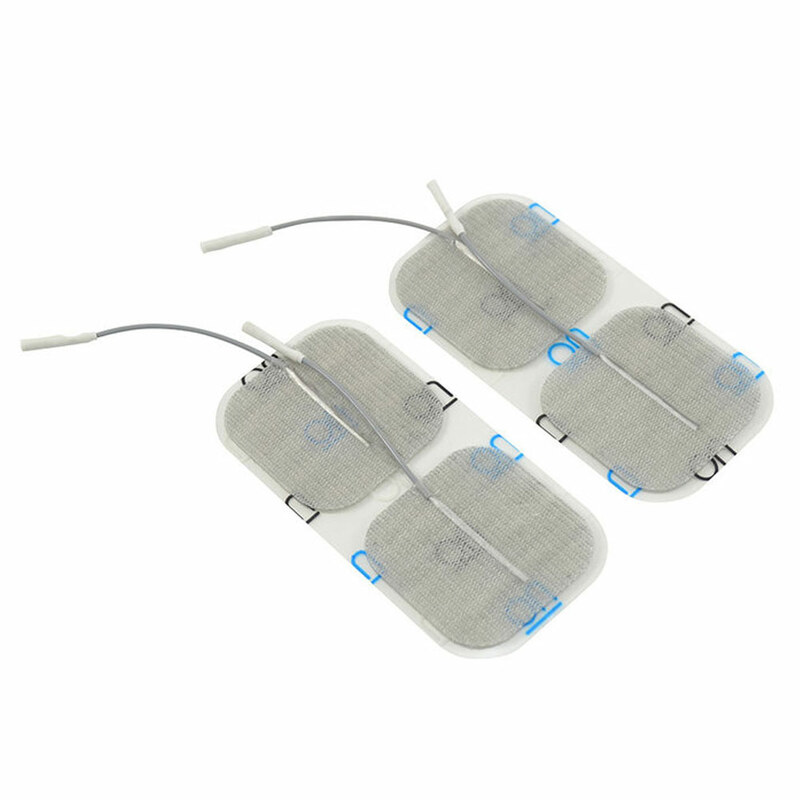 It’s unique, 4-way stretch with a high elastic recoil absorbs force to reduce the workload on the body simply with a soft, breathable tape. Can stretch to over 200% of its resting length with no restrictive end point. 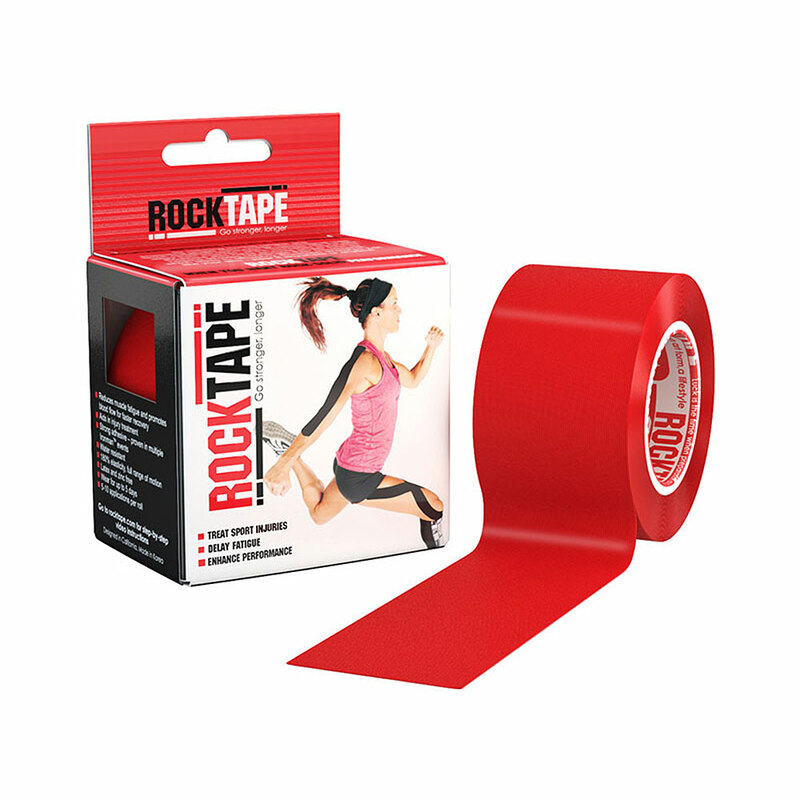 Kinesiology tapes typically stretch 140% – 180% with a defined rigid end point where the tape will stretch no more. 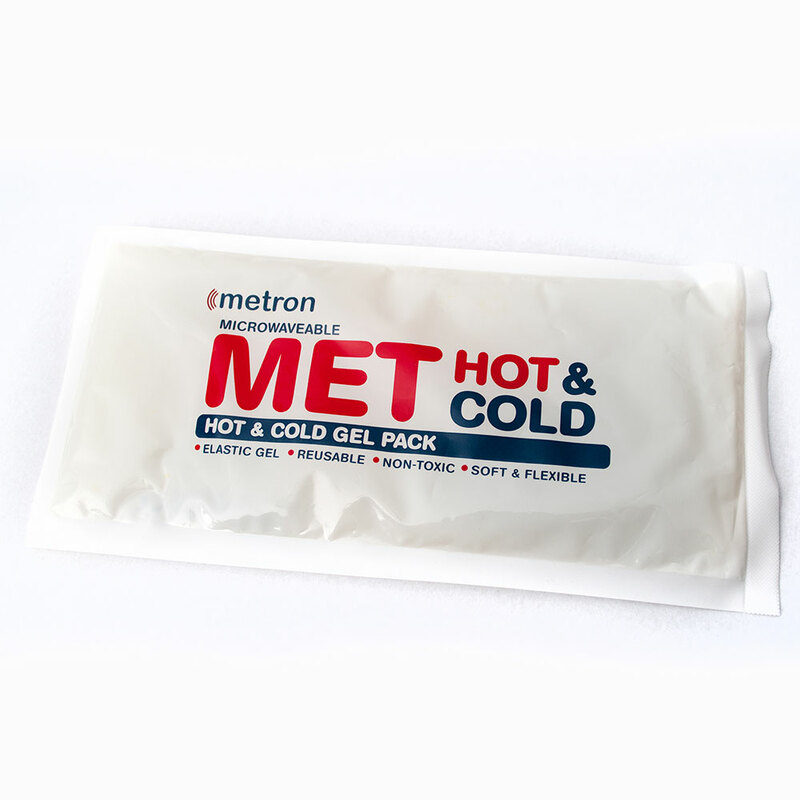 Designed to work mechanically, to alter movement patterns while absorbing load and re-injecting that energy back into movement, all without limiting range of motion.